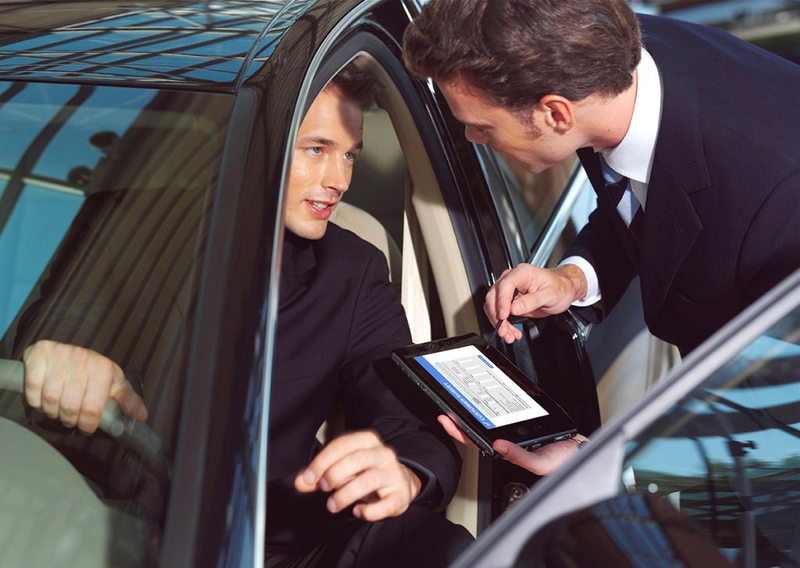 InspectionNotes is the essential vehicle check-in/check-out and mobile vehicle inspection software app developed specifically for the automotive industry. Easily duplicate paper-based inspection forms and diagrams in your cloud based back office and load inspections to and from mobile devices in minutes. 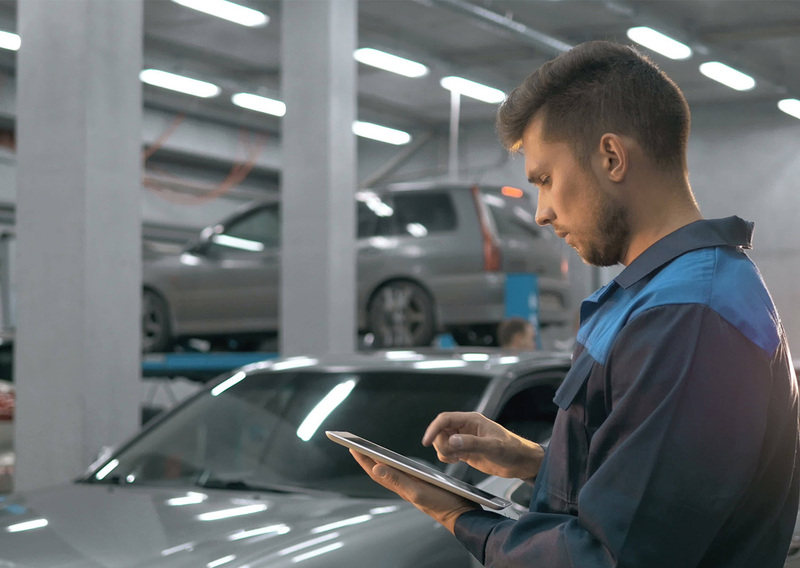 When looking to save money and increase efficiency with your automotive business, one area that can be easily overhauled is the Vehicle Inspection Process. This is true whether you are switching from paper to mobile, or looking to purchase a better and more flexible mobile inspection tool to meet your business needs. The fastest way to speed up the auto inspection process is to eliminate the paper inspection form and process. 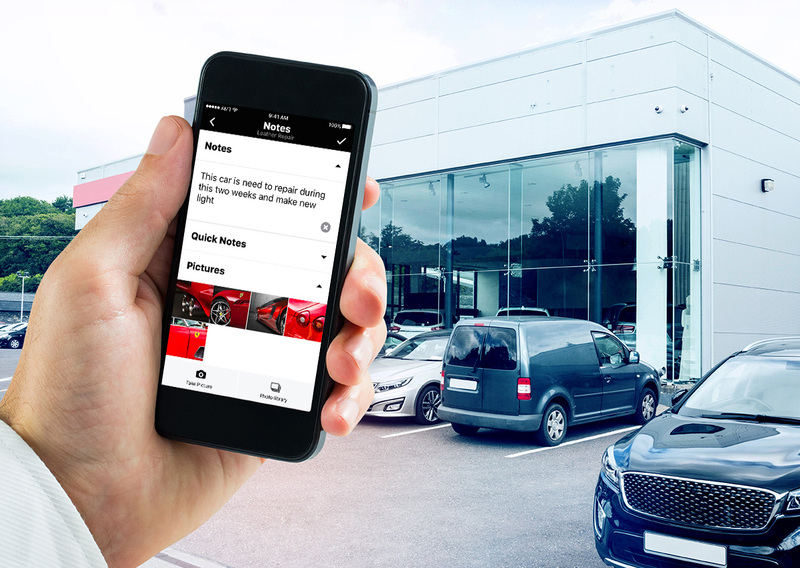 This also will speed up billing on the back end by eliminating errors and difficulties interpreting a vehicle inspector’s handwritten notes and will ultimately lead to quicker payments.